Welcome back for day 3 of our Stamp Highlights! 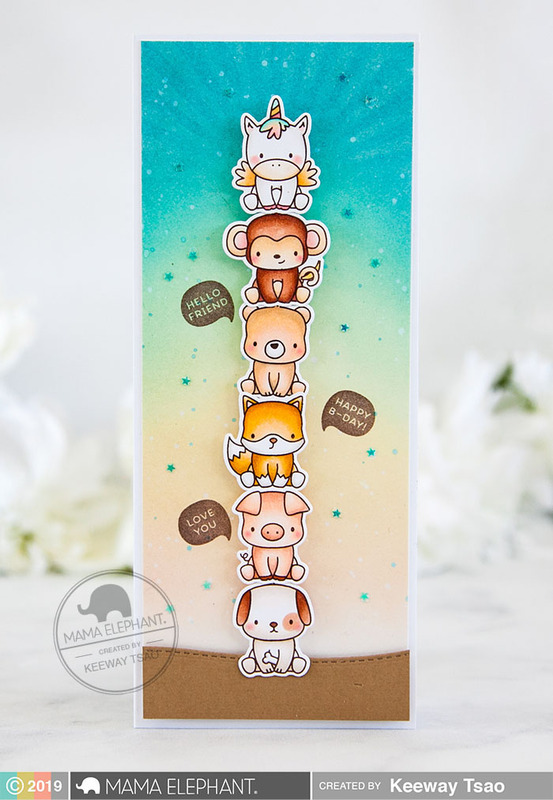 Today we are looking at the adorable critters from the new Stackable Cuties stamp set! Collect, color and pile them up! We are so happy to have Keiko Ichikawa from @happy_tree_studio join us today with the new Stackable Cuties stamp set! The way she created this soft look is amazing! Stack them up! 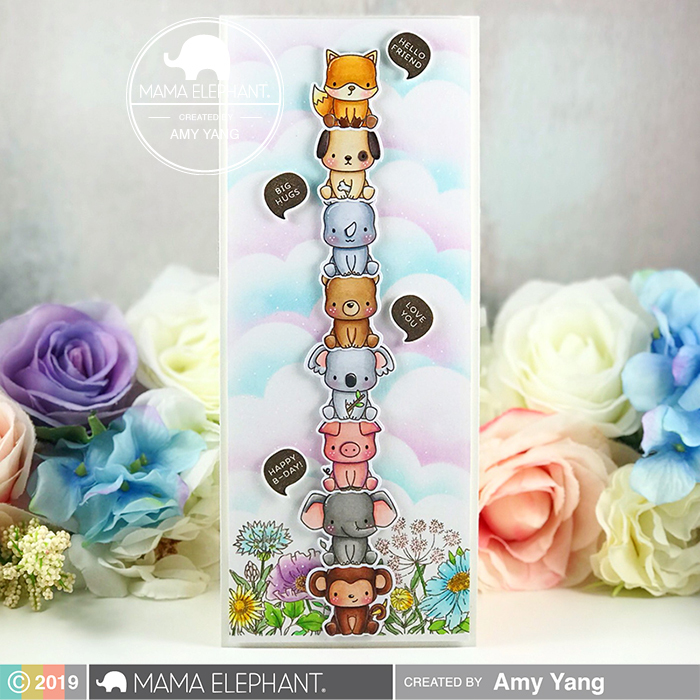 Keeway combined several of the critters from Stackable Cuties to create a totem pole of adorableness in a tall, slimline card! 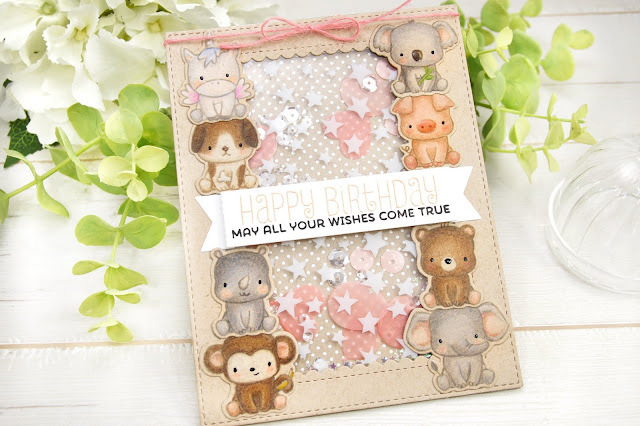 Adorable card by Amy using the Stackable Cuties and Wild Meadow! 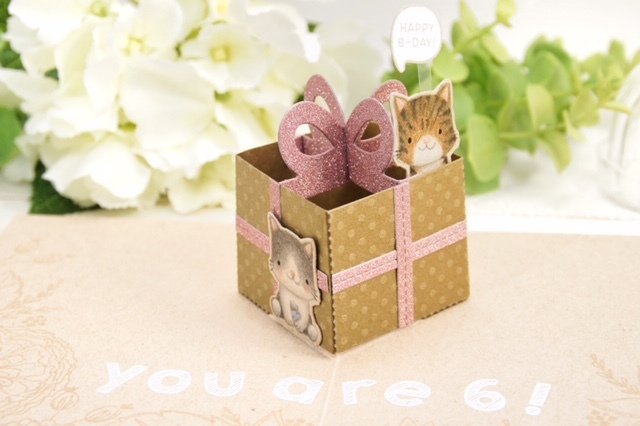 Vera created a cute birthday card using Stackable Cuties and a sentiment from Tandem Extras and Occasional Labels. 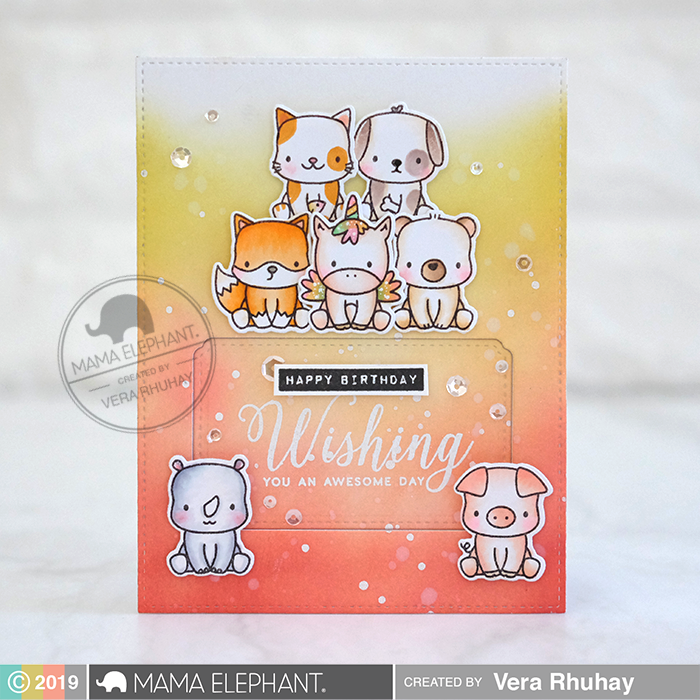 We love this adorable card Thi made by combining Stackable Cuties, Hello Friend Script and Framed Tags - Chelsea Creative Cuts. These critters are the most adorable stamps !! !! So many wonderful cards and my fave is Amy's! Amazing showcase of this fun set. The first card is so delicate, just perfect. the stackable critters are just too cute. I love all of these cards. they would be so much fun to create with. Oh how I love this stamp set! Amazingly cute cards by the designers and Keiko! I love to see how your designers each put their own spin on your products. All these cards are amazing, but I especially love Keiko's soft coloring on kraft cardstock. Her details and shading are amazing! I'm particularly in awe of how she colored the striped kitty's fur—it's so realistic! Adorable creations! This is such a sweet set!